Lyft is expanding its Concierge program – the service that allows organizations to schedule rides for other people – to more business travel customers. First announced in 2016, the service was originally designed to help patients get to medical appointments, particularly in areas where they may not have a car of their own, like New York, where more than half of households are car-free. The 2016 partnership between Lyft and the National MedTrans Network aimed to change that by offering seniors in NYC a way to get rides to their non-emergency medical appointments by way of the then new third-party web application, Concierge. Lyft’s partners use Concierge to request rides on behalf of those who don’t have smartphones or, otherwise, aren’t able to book rides for themselves for other reasons. Now Lyft says this Concierge program is opening up to more organizations, making it more practical for corporate travel programs. 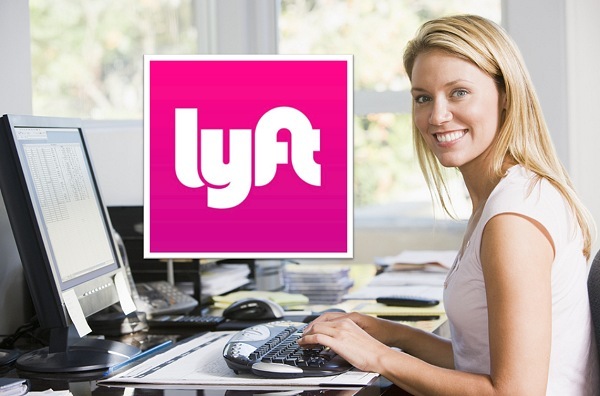 To use the service, the business or organization in question has to first set up a Lyft Business account, and attach a payment card to be used for the rides they book. They can then schedule rides as needed or book them in up to a week in advance. Concierge offers a variety of Lyft ride types, and the businesses can also access real-time ride tracking and 24-hour customer support, the company says. The full launch of Concierge will greatly expand the types of businesses that book rides on behalf of others. For example, one of Concierge’s newer customers is the San Diego-based helicopter tour operator, Rotor Zen, which now uses Lyft to get guests from hotels or their vacation rentals to the helicopter departure point, then drop them off when their tour is over. Denver Health Hospital also began to use Concierge to get patients to appointments. Others like Brookdale Senior Living and Comfort Keepers have been using the service to help the elderly stay active and get out and about in general. Beyond the variety of use cases Concierge offers, the expanded service represents another means for Lyft to compete its battle with other ride-sharing services, like Uber. In Uber’s case, it operates both Uber for Business and UberCENTRAL, the latter which is more of a direct rival to Concierge. While Uber for Business is more focused on helping businesses find rides for employees, UberCENTRAL lets businesses of any size request, pay for and manage rides for their customers from a centralized dashboard. For both companies, these business-initiated bookings represent another area of potential growth for their respective ride-sharing services and a source of increased revenue. So though Uber may have been first out of the gate with support for businesses of any size, it’s now not the only option in town.